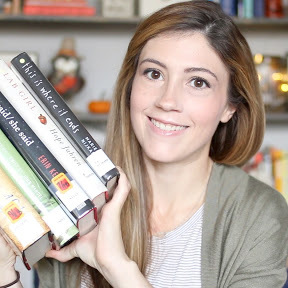 Girl thinks you should read these 9 books. Possibly my favorite book ever, such an emotional read that is so much more than a "dog story". Both of the authors are journalists and the detail and emotion they poured into this story made it one my favorite non fiction reads. Unlike any other book I have read and a favorite of mine because of its ability to handle such a difficult topic with grace and intelligence. This book is a reading experience! It takes a little bit to get into it, but once you do, the story and lessons within are completely worth the effort.